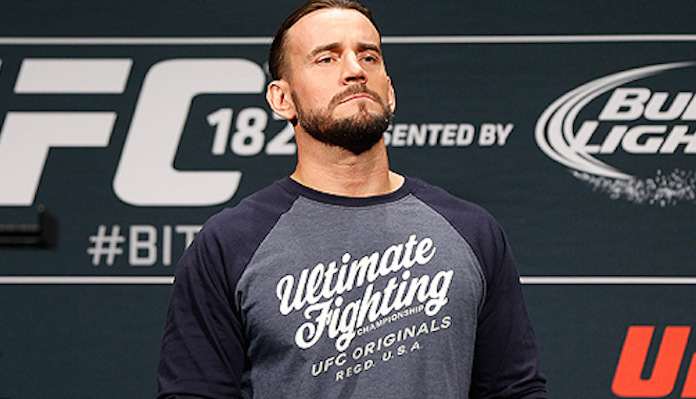 From a competitive standpoint, CM Punk’s MMA debut was a downright disaster. 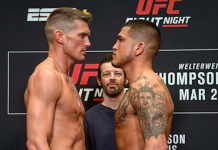 Though nobody has ever questioned the former pro wrestler’s cojones, he looked every bit a novice when he stepped into the cage with Mickey Gall at UFC 203 in September of 2016, and ultimately submitted to a first-round choke. 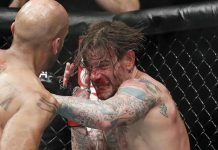 While a blowout loss of this scale might have deterred a lesser competitor, however, Punk didn’t let it shake him from his goals. The former pro wrestler returned to the gym almost immediately after his loss to Gall, where he’s been working tirelessly ever since. 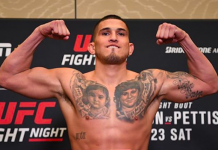 Former UFC lightweight champion Anthony Pettis has been watching Punk in the gym, and to say he’s impressed would be an understatement. 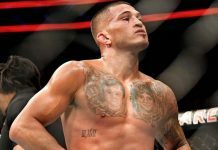 On the most recent edition of The MMA Hour, Pettis praised Punk’s work ethic, and promised we’ll see a vastly improved version of the former pro wrestler when he inevitably returns to the cage. 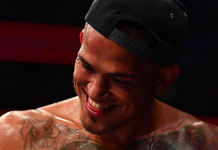 Interestingly, this is precisely the sentiment Anthony Pettis’s younger brother Sergio shared when discussing CM Punk on a recent episode of BJ Penn Radio (see his comments here).